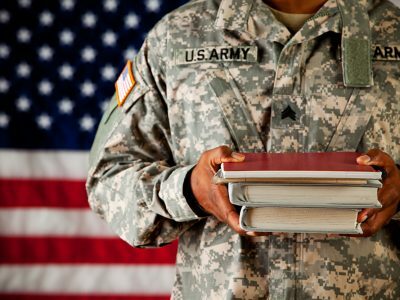 The Department of Peace and Conflict Studies at The University of North Carolina Greensboro diligently invites active duty military, veterans, and their family members to participate in its Veteran Scholars Initiative. The strong multidisciplinary focus of the Department of Peace and Conflict Studies allows Veteran Scholars an opportunity to tailor their graduate degree in one of three areas: Conflict Resolution in Education (K-12 and Higher Ed), Advanced Conflict Skills Practice, and International Peace Development. 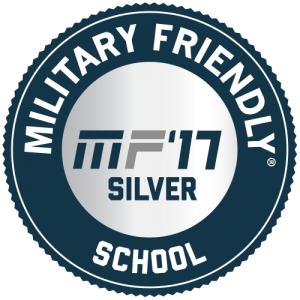 Veterans are encouraged to bring their experience into the classroom and offer their insights and observations regarding the critical peace and conflict studies issues of the day. There is never a reason to interrupt your graduate study. 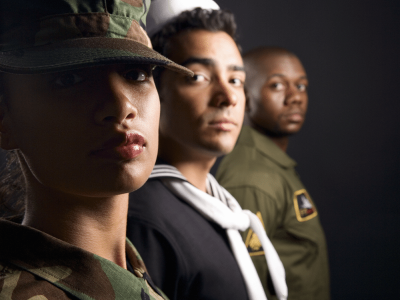 The Department of Peace and Conflict Studies is designed to meet the unique needs of veterans. We offer both on-line and on-campus classes. On-line students meet weekly using the newest learning technologies – all you need is a computer, camera, and microphone to engage in our eClassroom. 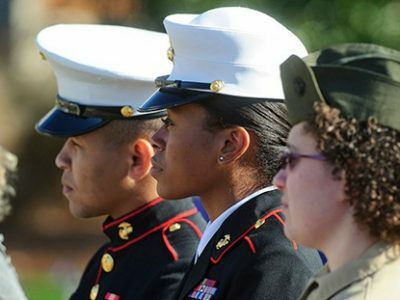 The Veteran Scholars Initiative recognizes the unique skills military members bring to the peace development table. The Department of Peace and Conflict Studies prepares veterans to assume leadership roles in local, national, and international peace building activities. Theoretical background of the field of Peace and Conflict Studies. Veteran Scholars are afforded an opportunity to extend their studies through international exchanges with the University of Konstanz in Germany and Linnaeus University in Sweden. Both universities offer world-class Peace Studies and Conflict Management programs that compliment the approach taken at UNCG. As a field of engaged scholarship, Veteran Scholars participate in local, national, and international research; policy development activities; conference presentations, and editorial activities with the UNCG Peace and Conflict Studies on-line publication, Global Journal of Peace Research and Praxis. If you are looking for a graduate studies program that will capitalize on your military background and provide you an opportunity to tailor your studies to meet the peace development demands of the future, you are encouraged to investigate the Department of Peace and Conflict Studies at UNCG. 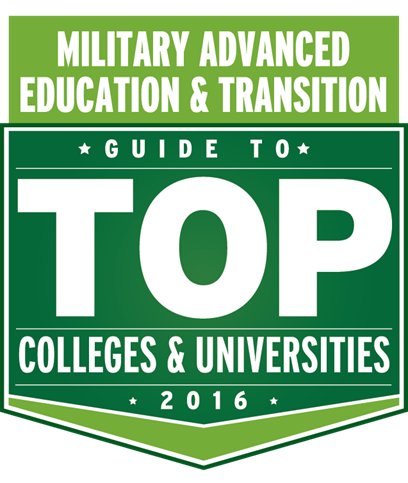 Click here to read an article about UNCG’s national rank among the best for supporting Vets.